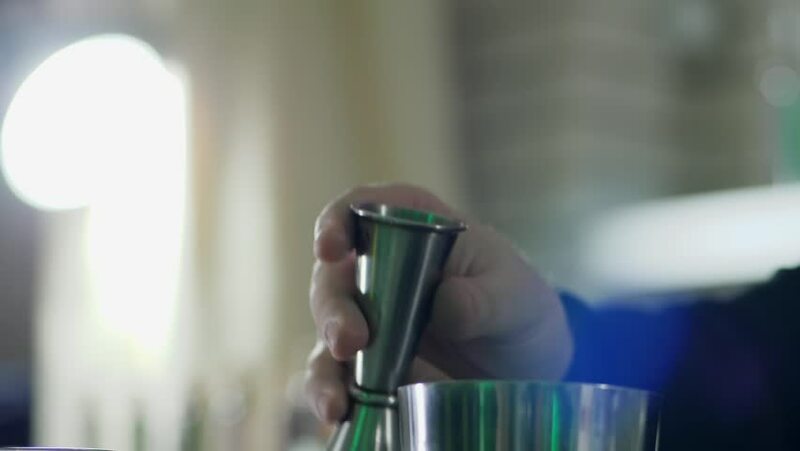 4k00:22Doctor holding a flask with a green liquid inside. Examining the substance. hd00:12Sealing of champagne with a stopper at a factory of sparkling wines.Wrapping aluminum foil bottle neck with champagne. Bottles with champagne are moving along the conveyor belt. Ambient sound at clip.